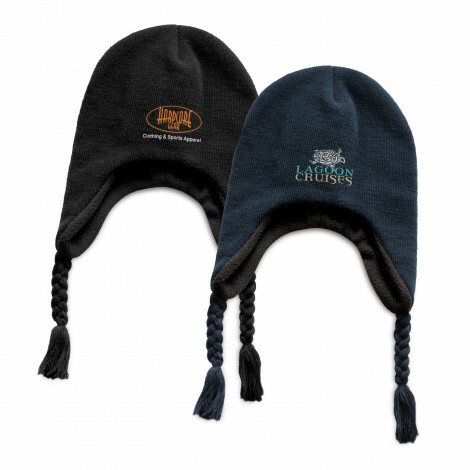 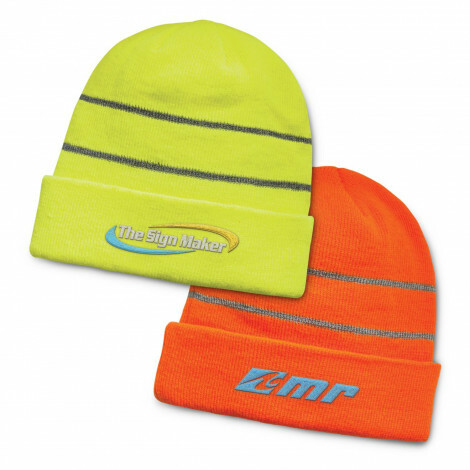 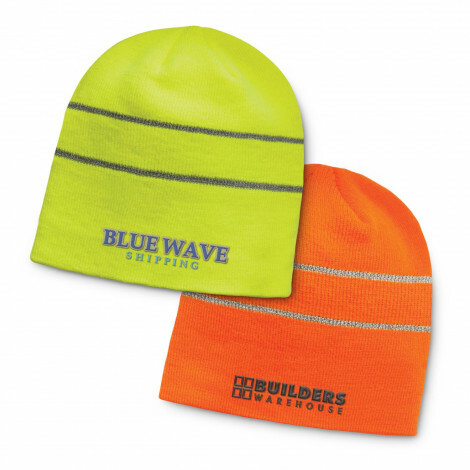 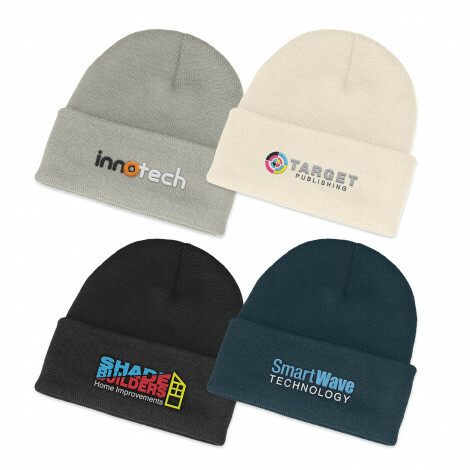 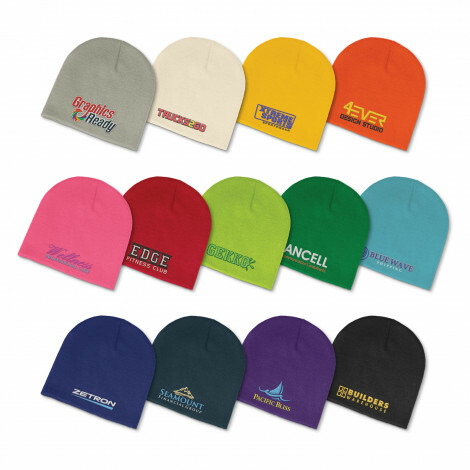 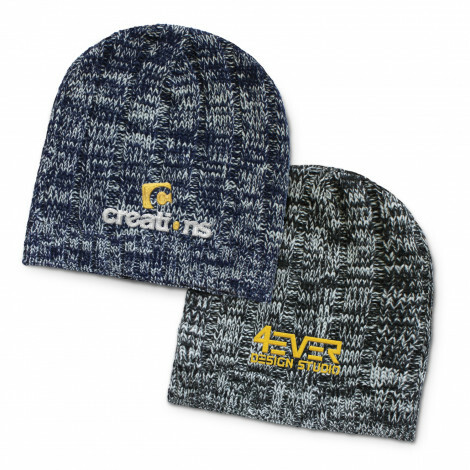 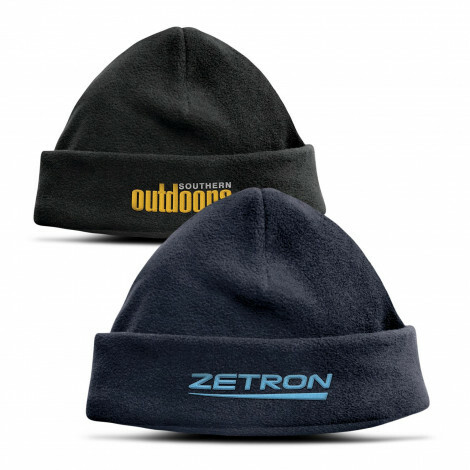 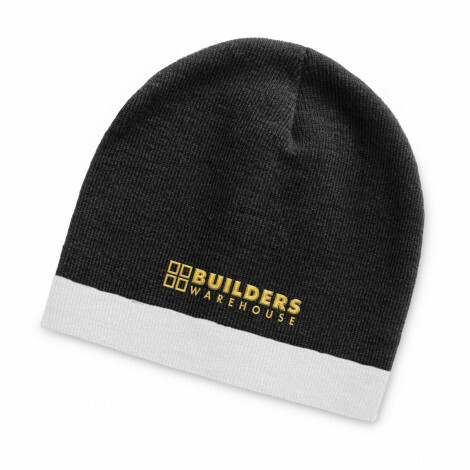 Best value beanies Australia wide with your logo either embroidered or printed onto our warm polar fleece, wool or acrylic beanies which come in a range of colours including hi vis yellow and orange. 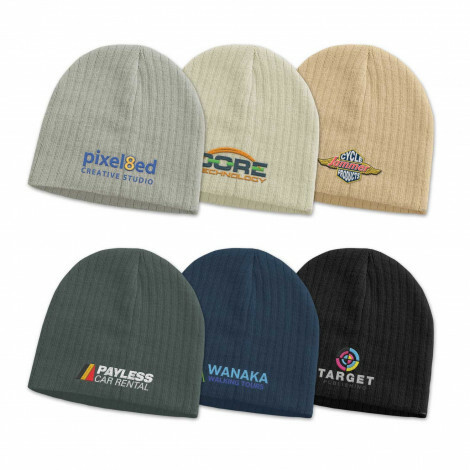 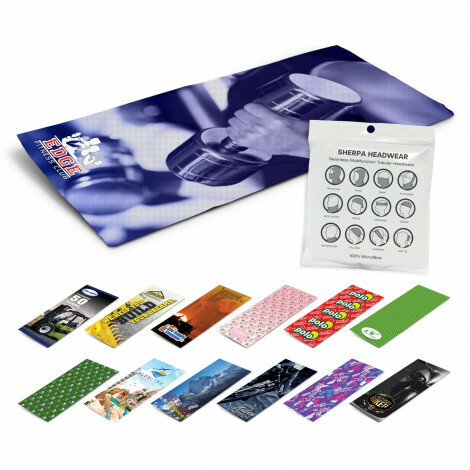 We have so many styles and knits there is one to meet your requirement. We freight Australia Wide with many of our beanies shipped free freight to metro areas making our beanies the cheapest in Australia. 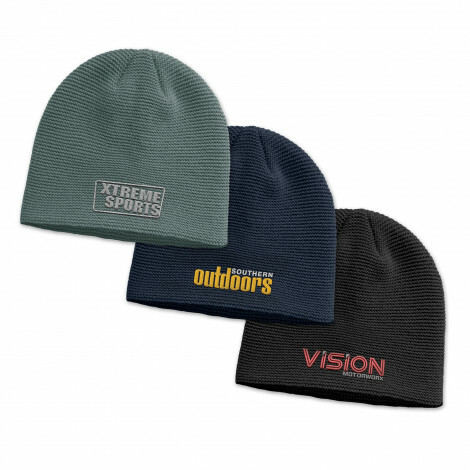 Please call us on 1800 833 006 for help as we are here to answer all your questions and make the purchase of your next beanie order easy providing you with the best quality beanies at the best prices.